The same Adi Shankar who made claims about the possible removal of Apu from THE SIMPSONS is in talks to produce a LEGEND OF ZELDA TV series. The Wrap reported: On Monday, Shankar posted on Instagram that he was “working with an iconic Japanese gaming company to adapt one of their iconic video game series into a series.” Then The Wrap later learned exclusively that it was LEGEND OF ZELDA. If the show will be about Link saving Zelda and chasing Ganon or anything, the story is being kept quiet at this time. Wonder if it will be animated or live action…. 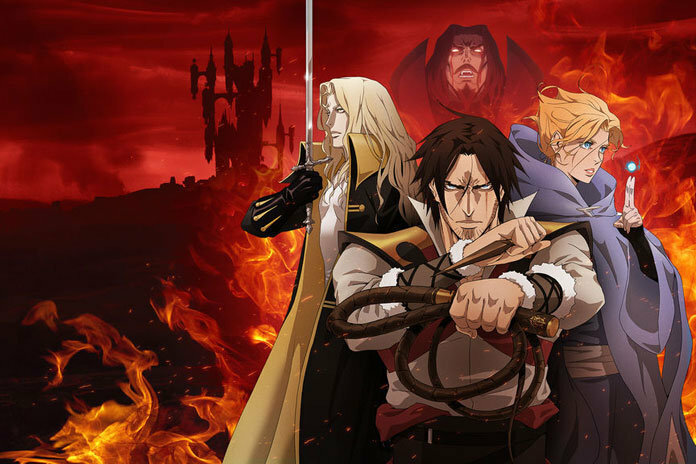 Shankar is also known for producing CASTLEVANIA, which has just been renewed for a third season with 10 episodes! I haven’t even checked out the second season yet! First season didn’t leave a very strong impression on me, other than the animation was just beautiful. Apparently the Season 3 date is set, but Deadline didn’t bother saying what that was.